April 5, 2019 | 5:00-8:00 p.m. Location: Vesterheim's Main Building / 502 W. Water St.
Raise a glass to everyone’s favorite TV painter Bob Ross at Happy Trees, Happy Hour at Vesterheim! 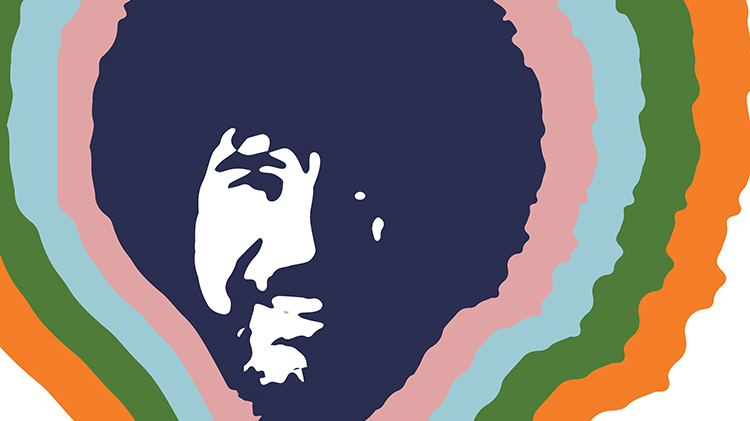 Join your friends at this free event for everyone who loves Bob Ross, dressing up, coloring, and art. Come dressed as your favorite artist (doesn’t have to be Bob) and enter a costume contest to win a Bob Ross Chia Pet. The winner will be announced at 7:00 p.m. While you’re here, try your hand at making some happy little trees and gentle streams on your own refrigerator magnets. There will be coloring books, inspiring art work, and beer, wine, and snacks. 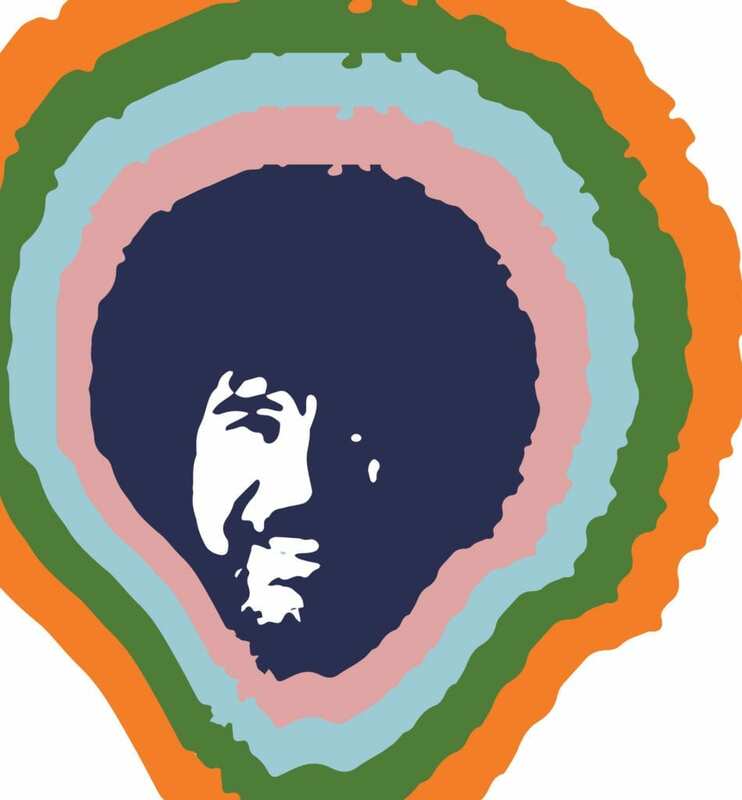 Happy Trees, Happy Hour is part of the Christian Midjo: Choose Your Own Adventure exhibit sponsored by Greg and Karen Bruening. Bob Ross was the creator and host of The Joy of Painting, an instructional television program that aired from 1983 to 1994 on PBS. A fun fact is that one of Bob Ross’s instructors is represented in Vesterheim’s collection. Thorn Nordheim emigrated from Norway to the U.S. in 1925. He spent most of his life teaching methods of painting and setting up schools for amateur artists. He taught in New York City, California, and then in Missouri where Bob Ross was a student.